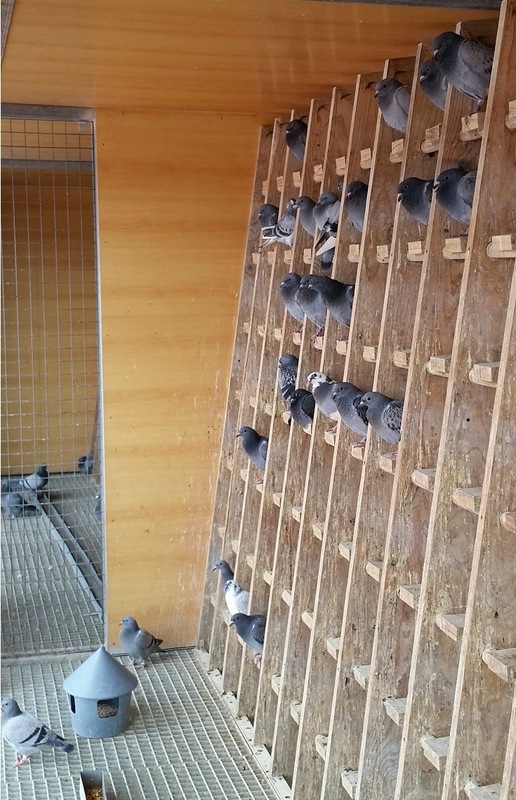 As is normal in this derby, already are being finalized shipments of pigeons from countries as distant as Australia, Argentina ..., which will soon be here. Open these borders is a slow and bureaucratic work, which we are gradually consolidating for cultural exchange between fanciers worldwide, something that never should have borders. Soon end up the new facilities which will be used regularly and exclusively for the Import and Export of pigeons with almost any country in the world, including countries such complex and difficult for this as China, Russia, Japan, South Africa, Colombia, Mexico, Countries Arab, etc .. with it and by what our public administration says, we will be the first Europeans in to get it. But, for us the important thing is not this, but contribute with our bit the promotion of our beauty and noble hobby. Although our reception of pigeons is until May 10, the be our final in October, already are reaching the first pigeons. 1st prize € 20.000, in total € 47.500 in prizes. ¡Animate and send yiur pigeons!